OPPO successfully produced a Find X 5G prototype in Guangzhou, China. The Chinese tech giant aims to be one of the first phone makers to launch a commercial 5G ready smartphone this year. Just right in time for fast approaching age of 5G, OPPO also announced its plan of working together with industry partners around the world to develop a new 5G ecosystem. OPPO stated that the OPPO Find X 5G prototype is one of the first of the many 5G products that the company will reveal this year. To recall, the regular Find X is one the first phones with a bezel-less screen but with no notch. The regular Find X has no 5G and runs with the older Snapdragon 845 processor. The new OPPO Find X 5G prototype runs with the latest Snapdragon 855 flagship SoC solution and the X50 5G modem. 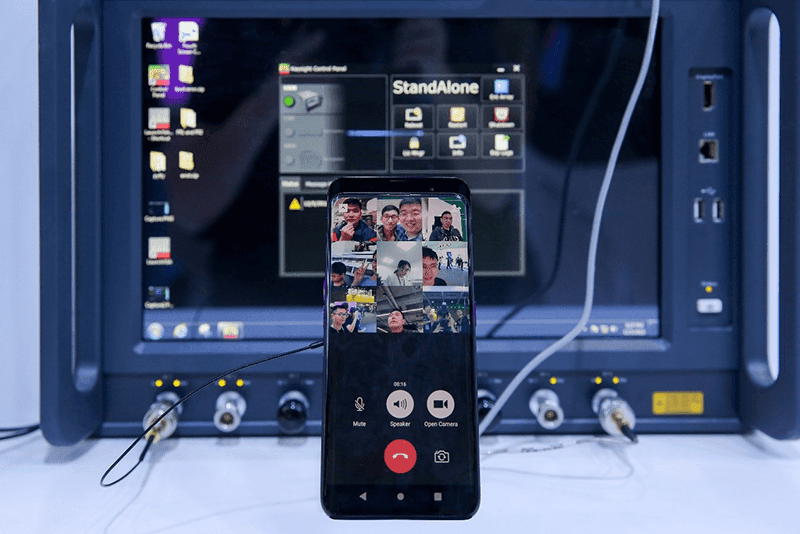 The company demonstrated how 5G works on the Find X at the 2018 China Mobile Global Partners Conference. 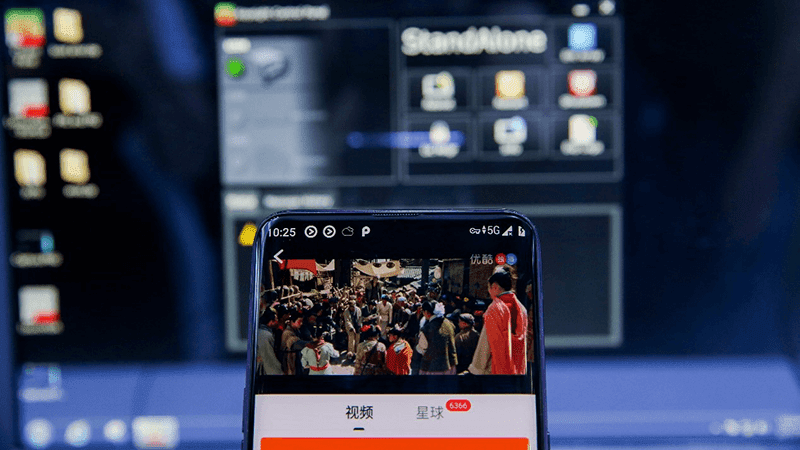 OPPO showed 5G data connectivity and applications including browsing, online video replay and video call using the Find X 5G prototype. Back in June 2018, OPPO successfully conducted the world's first 5G video call. OPPO also invited the public to stay tuned for more 5G developments updates at the upcoming MWC 2019 in Barcelona, Spain.